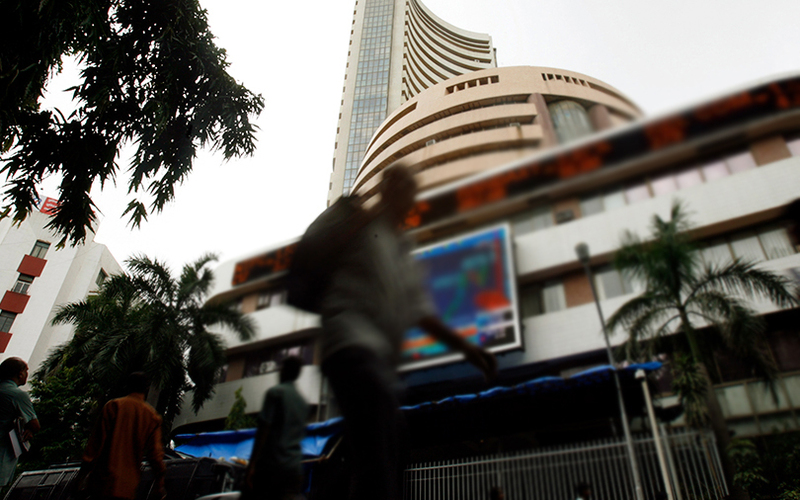 Indian shares settled lower on Friday as investors booked profits, while losses in energy stocks also weighed. However, both indexes gained for the fifth consecutive week. The benchmark BSE Sensex closed down 0.58 percent at 38,164.61. It ended the week with a gain of 0.37 percent. The broader NSE Nifty slipped 0.56 percent to 11,456.90, while it rose 0.26 percent for the week. Reliance Industries Ltd and HDFC Bank Ltd dragged the index, closing the day 2.45 percent and 0.99 percent lower, respectively.